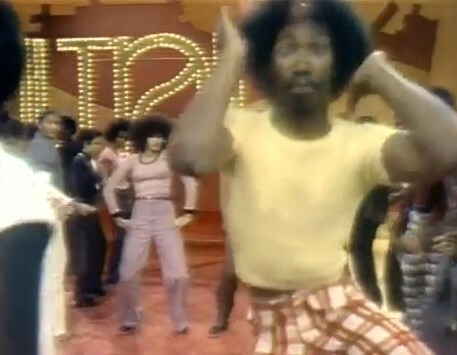 Ha…love the old footage, as I’m a huge fan of Soul Train! I came across this article about MadVision Ent. Group keeping the train rollin’ http://bit.ly/drnU3R. Long live the ST!